It’s fun living in beautiful Portsmouth NH and being able to see the surrounding NH Seacoast so often. There are so many scenic and spectacular areas it’s tough to know where to photograph next. 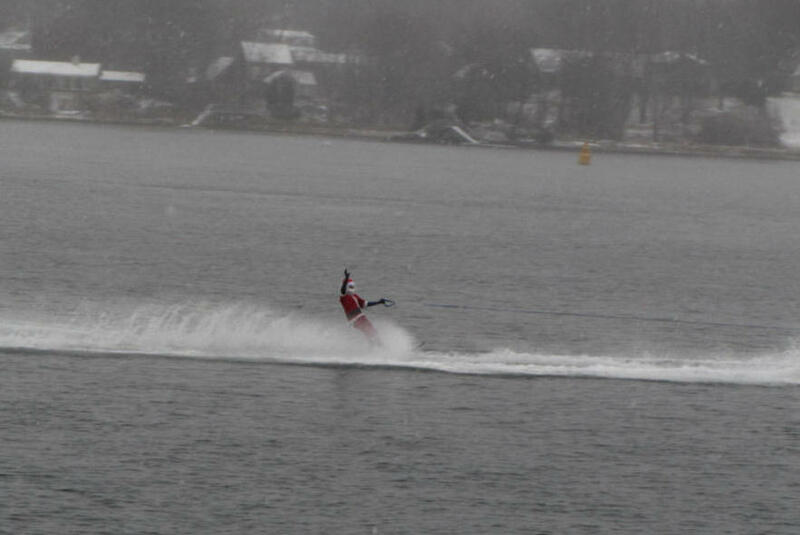 I like this one of Santa Claus skiing on our Piscataqua River and Portsmouth Harbor. A local ski group does this for an annual fund raiser. And of course no Christmas celebration would be complete without an official Christmas tree. 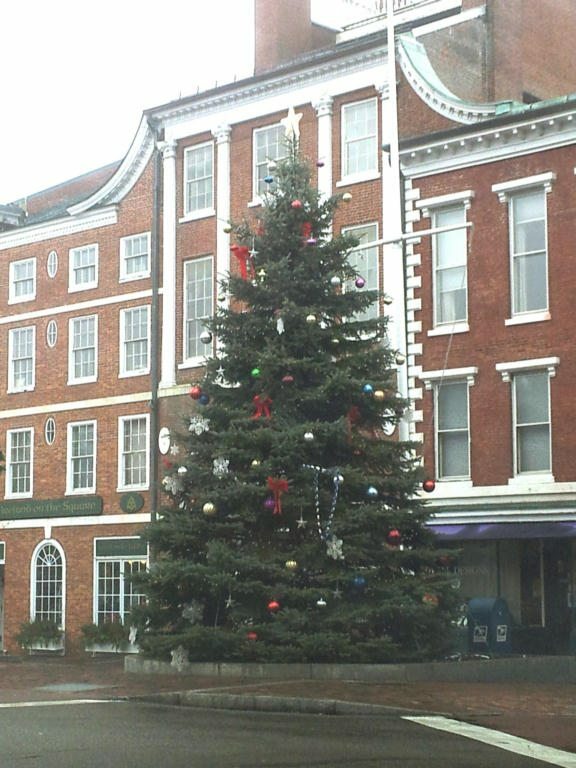 This one is standing tall on the Portsmouth NH downtown Market Square. 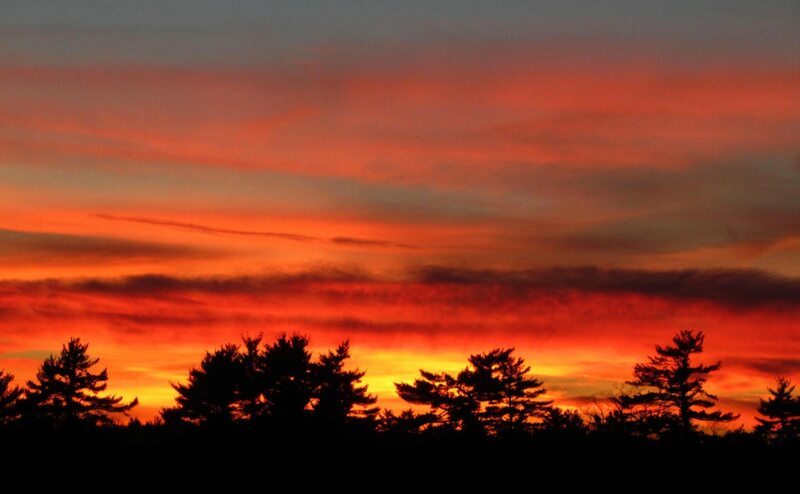 This is one of the beautiful, fiery sunsets you see often around the Portsmouth NH area. 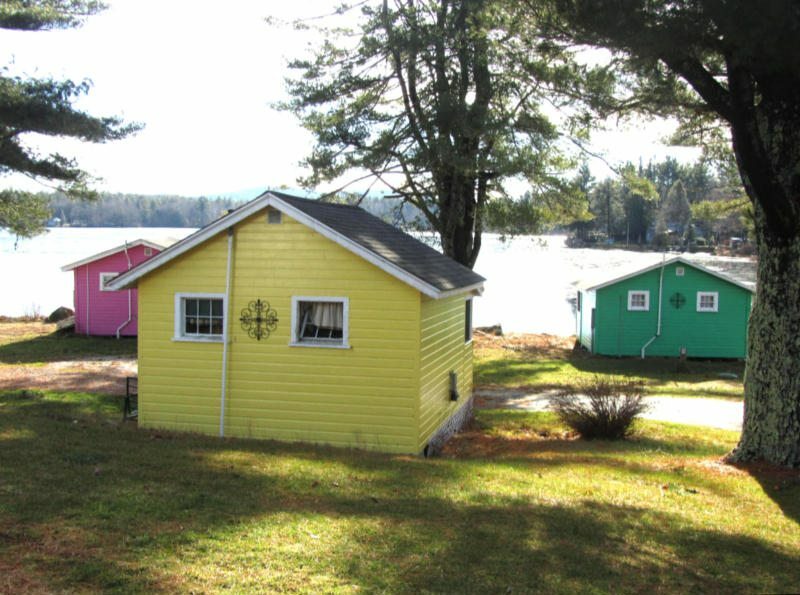 If a move to the Portsmouth New Hampshire Seacoast or southern Maine areas is in your future we would like to invite you to visit NewHampshireMaineRealEstate.com to view all the area homes for sale as well as information on our town, schools, things to do, and places to go. My partner Ann Cummings and I are Portsmouth residents and in our real estate market most every day so we know what’s for sale, probably what’s going to be for sale, and what home values are. We would be happy to answer any of your area or real estate questions and to help you find your next home on the New Hampshire Seacoast or southern Maine.